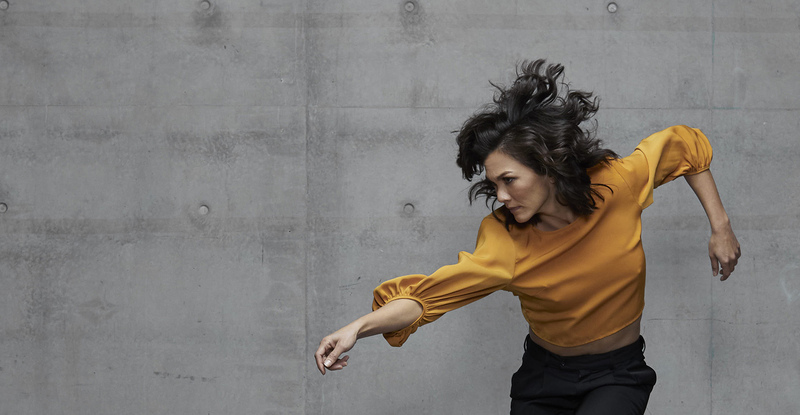 Carriageworks and Sydney Dance Company present the fifth edition of New Breed, commissioning Australia’s most innovative new choreographers to create works with members of the Sydney Dance Company. The 2018 featured choreographers are Prue Lang (Melbourne), Katina Olsen (Sydney/Sunshine Coast), Holly Doyle (Sydney) and Janessa Dufty (Yamba). Presented by Carriageworks and Sydney Dance Company.